Clarity Gaming Player of the Month April: SaSe! Hello everyone! Welcome to the Clarity Gaming Player of the Month! 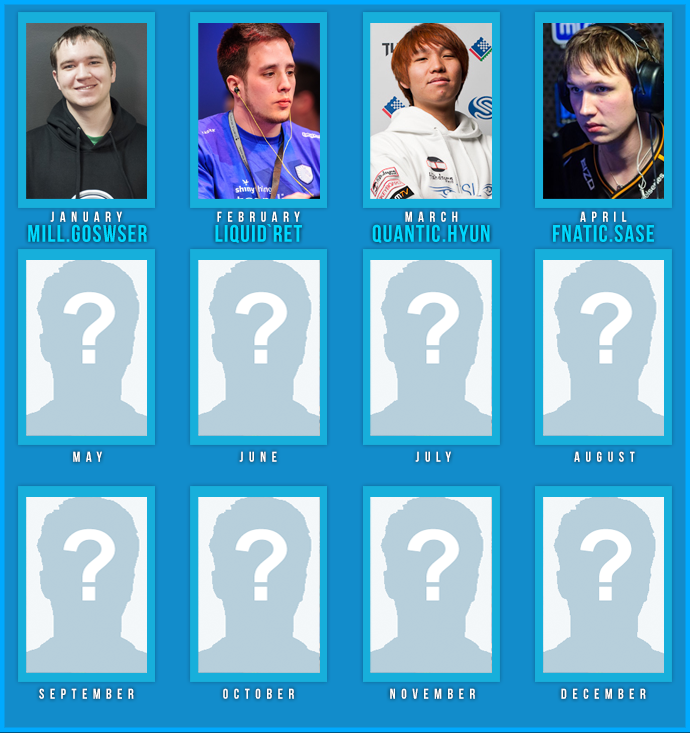 April has been one of the biggest months for Starcraft 2, with the introduction of the WCS into everybody’s lives and the three separate regions, each with many strong players! Here at Clarity Gaming, we would like to provide a spotlight on some of the players that performed extraordinarily throughout the month, but might not have had as much exposure as the big names, such as NaNiwa or Leenock. This month we would like to congratulate SaSe for his great performances in two different tournaments, WCS Europe and Dreamhack Open: Stockholm. 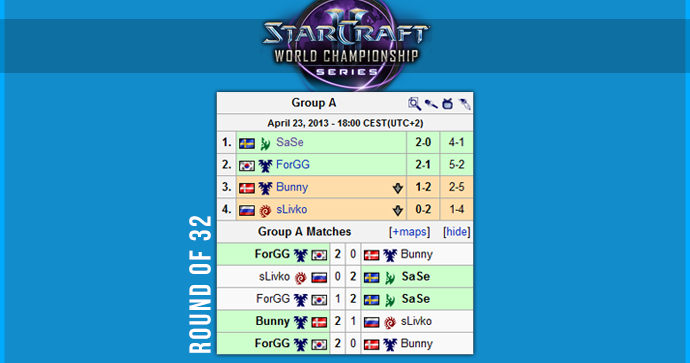 SaSe played in a very difficult group for his WCS Round of 32 Matches, playing boh sLivko, 3rd/4th place finisher in IEM Singapore 2012, and ForGG, former MSL Champion. After a solid 2-0 against Slivko, he faced ForGG, defeating the Millenium Terran in a 2-1 series to advance to the Round of 16 in Europe’s Premier League. Not only did SaSe manage to get to the Round of 16 in WCS, but he performed well in Dreamhack Open: Stockholm, making it into the Round of 16. Being placed into the second group stage, he was in a group including EG’s Jaedong and Millenium’s Goswser (our January PotM!). He had close series against both players, losing to Goswser 1-2, but caused an upset, beating Jaedong 2-1. 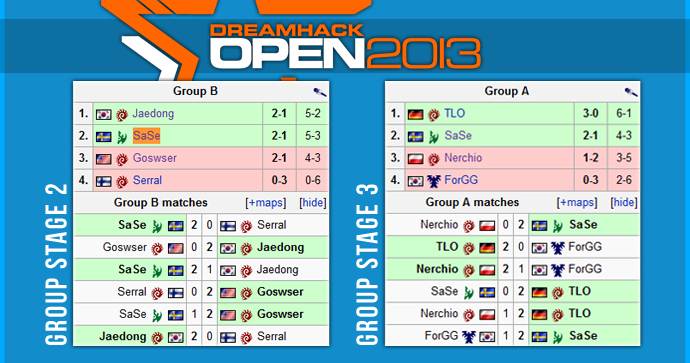 Coming off of that narrow escape of that group, SaSe was placed in a group with TLO, Nerchio, and, yet again, ForGG. The Swedish Protoss could not take down TLO, but he managed to advance after beating Nerchio 2-0 and ForGG in yet another close 2-1 series, knocking the Korean out of the tournament. Getting second in the third group stage allowed him to play in the Round of 16, but unfortunately played against HyuN, losing 2-0 against last month’s PotM. Getting knocked out of the tournament did not stop SaSe from participating though; being seen helping NaNiwa in many of his stage matches towards the finals. SaSe talked to the fellow Swede in between games, and was an integral part in helping NaNiwa throughout the weekend. Unfortunately, SaSe was unable to fit an interview into his busy schedule, but we would still like to showcase him like many players that might not have had as much attention throughout each month; sometimes being overshadowed by the tournament winners themselves. Going forward we will be posting out PotM awards more promptly if the awardee can not be reached for an interview in time. As such, we will wait until the end of the year to make contact and schedule a final tournament if enough players are interested. Congratulations to SaSe, let’s see what May has in store! Clarity once again showing great content. Thanks Sir! We've had quite a content overload this week, IMO. But we had our website delayed for so long.... we just had so much stuff to release and didn't want to push things back any further. Sase has always been pretty consistent. Really hope to see him win something this year. Also, TLO and Naniwa wouldn't have been bad player of the months for April. SaSe has indeed been playing really well lately. I hope to see him make it far in WCS EU! Very cool! SaSe definitely deserves it. He has been extremely dedicated over the last few months and you can see the improvement. I hope he continues to rise up! We agree, however the Zerg trend was getting old. 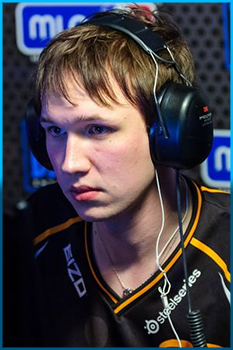 We were thinking of Naniwa, but we believe he got enough press attention for attaining 2nd (and almost 1st) at DreamHack. We did reach out to him for an interview and to award him, but never heard back. Thanks for the feedback and support everyone! SaSe definitely deserves more recognition!